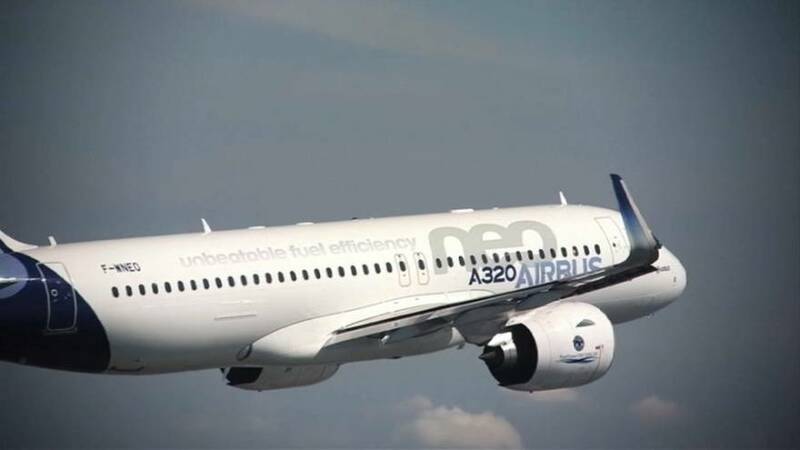 European aircraft manufacturer Airbus has landed a record deal for 430 Airbus A320 jets. The deal is one of the industry’s biggest by volume and is the most planes sold by Airbus in one batch. U.S. investor Bill Franke signed the agreement worth some 50 billion dollars to supply four of his airlines at the Dubai Airshow amid a flurry of deal making. Airlines are also taking advantage of a recent slowdown in demand for new aircraft to negotiate competitive prices from leading manufacturers. The deal marks a dramatic turnaround for Airbus, which had been lagging behind archrival Boeing in the contest for orders so far this year.